While the administrators and moderators of this forum will attempt to remove or edit any objectionable material as quickly as possible, it is impossible to review every message. Therefore you acknowledge that all posts made to these forums express the views and opinions of the author and are not the webmaster, administrator or moderator opinion.On this forum any abusive,irrespectfull, obscene, vulgar, slanderous, hateful, threatening, sexually-oriented or any other material that may violate any applicable laws is allowed. Doing so may lead to you being immediately and permanently banned . The administrator and moderators of this forum have the right to remove, edit, move or close any topic that violate the rules. .Administrator,webmaster and moderators cannot be held responsible for any message from members that not respect or attack members,products co. or other forums that their integrity being compromised. 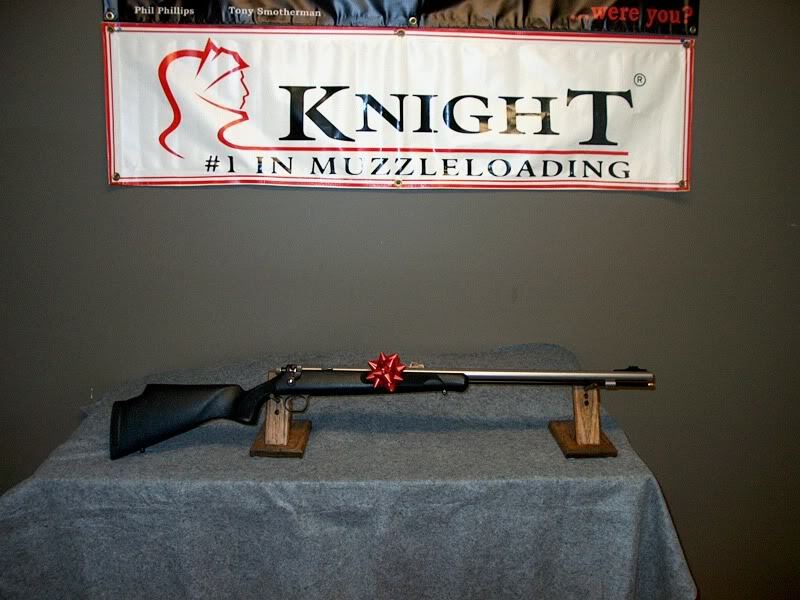 By registering to the Canadian muzzleloaders site you accept those rules.